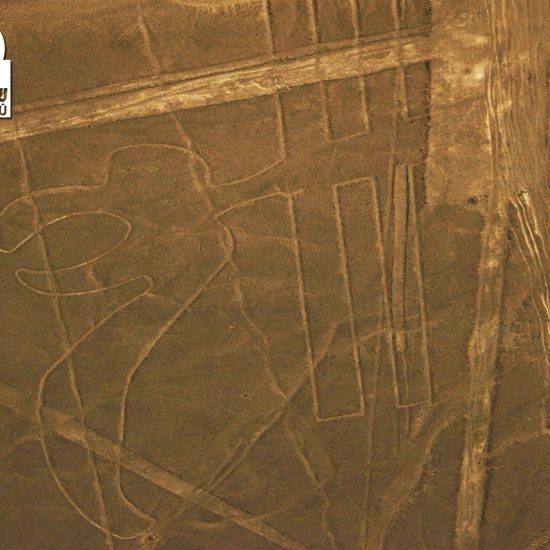 Our Nazca Lines flight tour starts and ends in the city of Ica. At the Nazca airport, we offer our clients s flight services aboard a Cessna airplane. Then we drive south towards the Nazca airport, which is two hours away from Ica. Among the creatures, we will see the representation of a whale, a monkey and a dog. After the flight, you will land at the Nazca airport and then our guide will take you downtown for lunch. In this occasion we take you to one of the best restaurants in Nazca, so you will also enjoy good local gastronomy. Later on, we will drive back to Ica, visiting on route the Nazca Lines Metallic tower. From the top, you will be able to see clearly the Hands and the Tree figures. Eventually, we will arrive in the city of Ica. Our Nazca Lines Flight from the Nazca Airport is subject to availability. 08:00 h. Pick up from your hotel in the city of Ica. 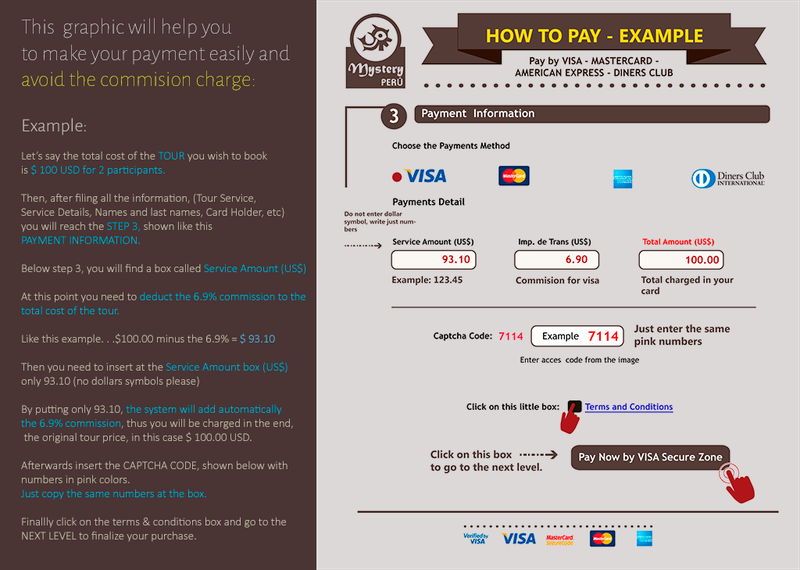 Private transfer to the Nazca airport. 10:00 h. Arrival at the Nazca Airport. Video film about the Nazca Lines. 11:00 h. Classic flight the Nazca Lines (Airplane for 4 participants) + Airport taxes. 12:00 h. Transfer to a local restaurant in Nazca. Lunch Included. 13:30 h. Return by private car to the city of Ica. 15:30 h. Arrival in the city of Ica. Drop off at your hotel.